Riding a Dead Horse is going to be FREE on Amazon on March 9-13th. Please share, read, and review! This is a great YA novella about a young girl who has to find a way to deal with losing the only family she has ever really known. 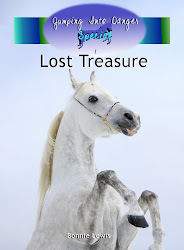 In order for her to deal with the tragedy of losing them and moving in with her father, a ghost horse comes and shows her the way. There are a lot of messages about growing up that all young girls should know in this short story. The characters were easy well developed and the plot was easy to understand. There were moments in the story that I felt truly sorry for this little girl and her predicament and other times when I wanted to smack the adults that were involved. I would recommend this novella for young teens as it has some serious situations that involve making the right choices. My rating for this book is 5 out of 5. Couldn't stop reading this book, only took me 3 days to read. 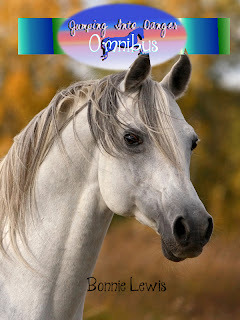 If you love horses and feel they are one of your best friends you will love this book. I love reviews! They are the best way to get feedback from my readers. I am grateful to see that Riding a Dead Horse is touching readers. It certainly was an emotional book for me to write. While I did not lose my family when I was a child as Aspen Joyce does in the story, I have lost loved ones in ways that will stay with me for the rest of my life. 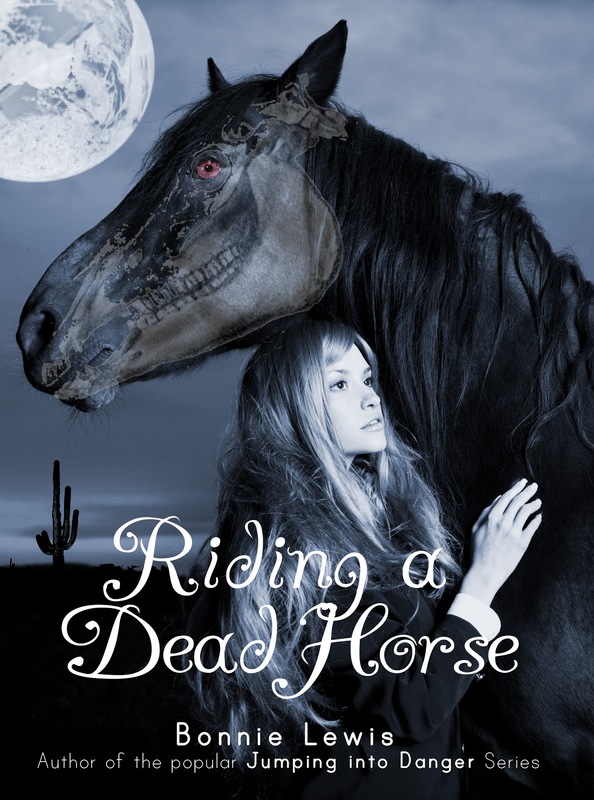 Riding a Dead Horse takes place in my hometown, Tucson, Arizona. I figured it was time to show Tucson as I know it. I rode English (both jumping and Dressage) not Western, and spent more time around Arabs and Warmbloods than Quarter Horses. I have seen Tucson portrayed by authors who have obviously never been here (One particular one featured swimming in a water tower which is both incredibly inaccurate and really gross-- that would be drinking water!) Tucson is a large, thriving city, full of culture and gorgeous landscapes. I hope you enjoy seeing a little bit of it through my eyes. This is it-- why I do what I do. What I believe in. 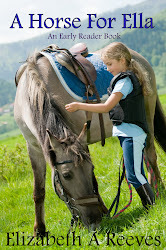 Why I write horse books. I don't know if anyone else is addicted to Horse Nation, but I sure am! I see those little horse pictures pop up on facebook and I get all excited. It's like I'm 12 again and probably the most horse-crazy girl there ever was. Maybe I'm not as grown-up as I think I am. I've been getting great reviews for the Jumping Into Danger series and I wanted to give a big 'thank you' shout out! And I'll share a sneak peek of my next cover! You can get all of the Jumping Into Danger books in one Kindle book now.